We all have our misconceptions about solar power. These misconceptions might be around how solar power actually works, how reliable the products are, or how the technology can help you save money. Thankfully, accredited solar installers and solar panel manufacturers are willing to educate the masses on the topic. Let’s look at some of the most common misconceptions surrounding solar power. There certainly are some cheaply made solar panels out there, but don’t get fooled into thinking they all come from the same place. 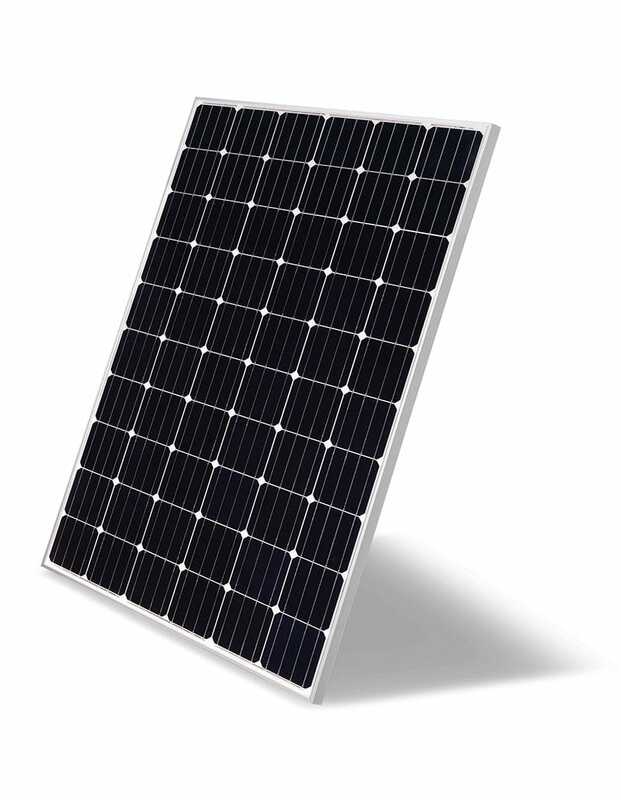 There are many solar panel manufacturing companies that care about advancements in technology and bringing you the best quality panel for your home. All you need to do is make sure you’re working with an accredited solar dealer and installer, with products from the trusted brands. 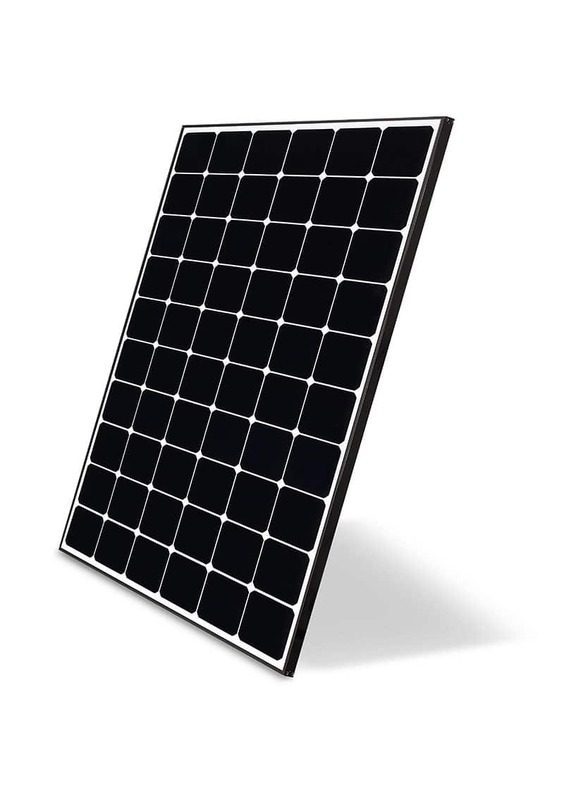 Solar panel malfunctions are only common in cheaply made systems. The better the hardware, the longer it will last. 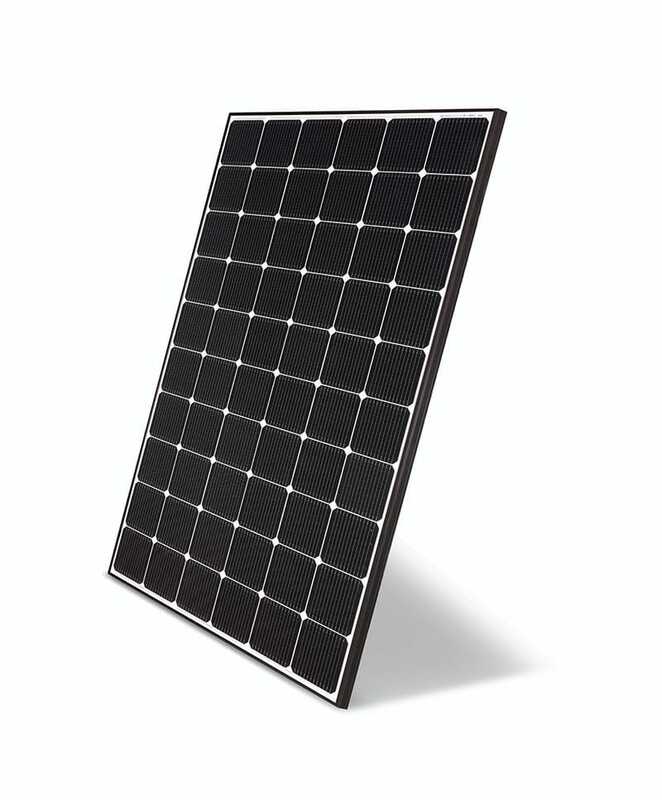 Again, this comes down to the quality of your solar panel, so don’t go for the most inexpensive option. Do your research and find out about warranty information. Installing solar panels is very affordable when you factor in the long-term energy savings you’ll be seeing. It’s easy to get frightened by up-front costs, but solar panels are an investment. 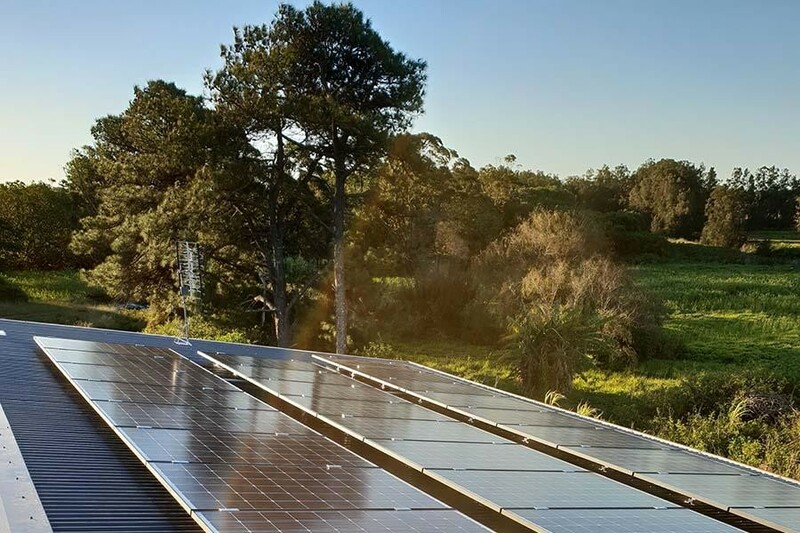 Especially considering the subsidies available in different Australian states as well as benefits when you feed back into the grid, solar panels are an affordable energy solution. Like any new concept, not everyone is going to understand how solar technology works right away. That’s what your solar dealers are for: ask them questions. It’s also why we have the Beginner’s Guide to Solar from LG which walks you through everything you need to know. It might seem like there’s a lot you don’t know about solar power, but the information is out there if you’re ready to learn and want to save money on your electricity bill.